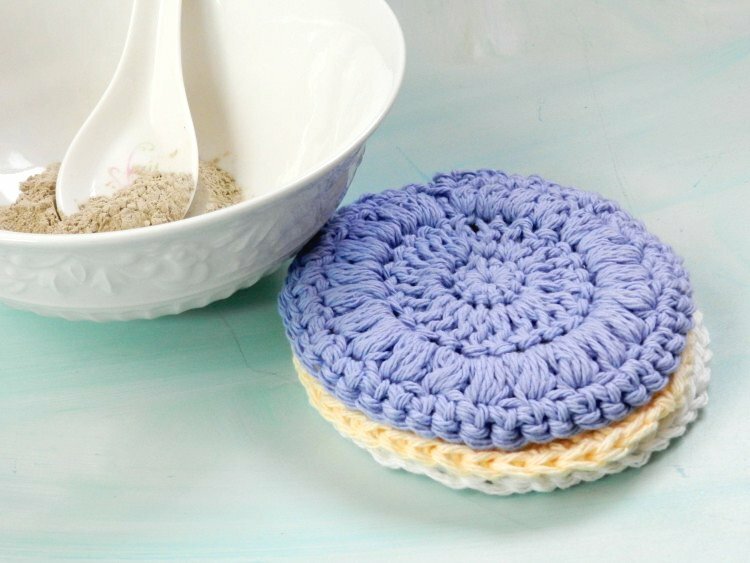 I recently made these face scrubbies- free crochet pattern here, courtesy of the Stitchin Mommy. So easy and fun to make! 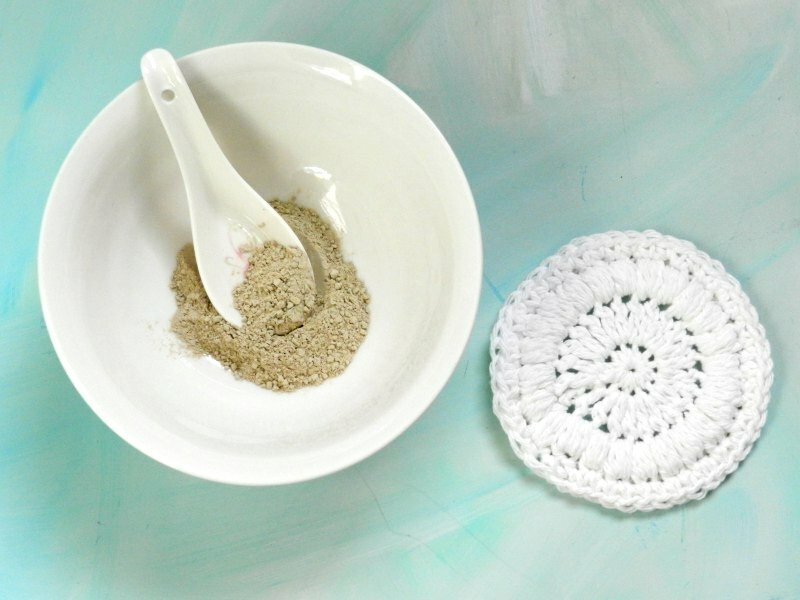 Then I came across this clay mask recipe using Bentonite clay and I thought these two would go so well together! So I whipped up some mask and got ready for a mini-spa treatment. Fun stuff- except the mask kinda burned my skin, so beware. It's supposed to "tingle" or so it says on the bottle of clay I have.